Want to maximize your performance on the course? 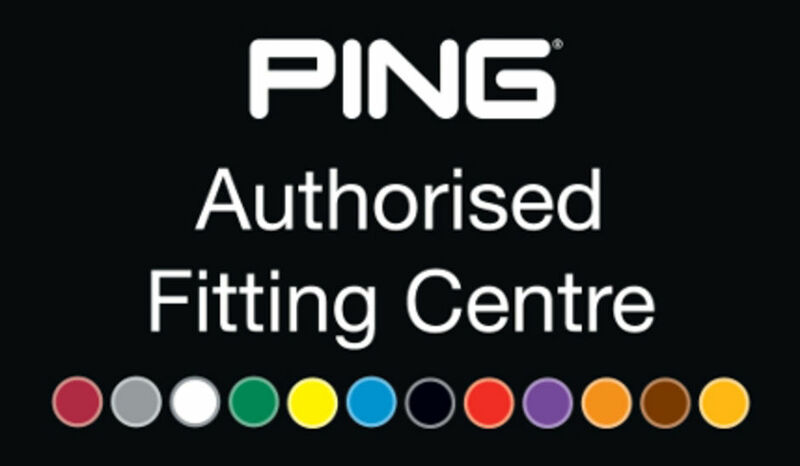 Custom Fitting is one of the most important aspects of improving your golf. By working with you, our experienced team of Custom Fit Specialists are dedicated to finding you the right head model and then optimise it for loft, lie, shaft and grip, to get every inch out of your game. By matching the best equipment to your current swing using our launch monitor, we can help deliver greater accuracy, increased distance and improved ball flight, all with the aim of lowering your scores and enhancing your enjoyment of the game. You'll leave the fitting feeling confident with equipment that's totally customised to you, for you.